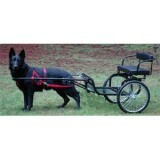 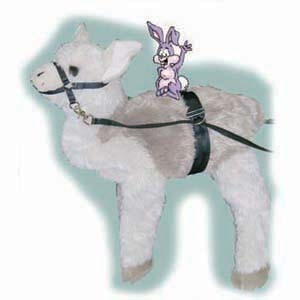 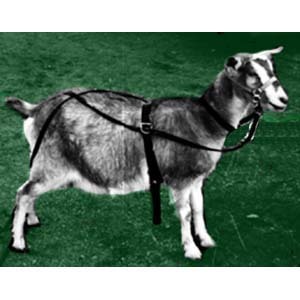 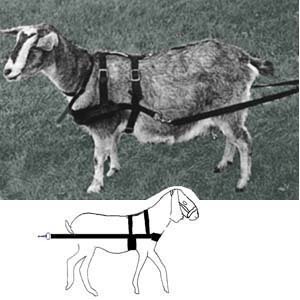 Perfect way to start your animal driving without the expense of a full harness. 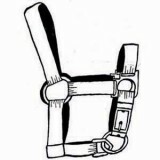 Training strap cinches around girth with adjustable rings on each side to keep long lines up in position. 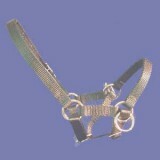 Includes driving halter, long lines, and belly strap. 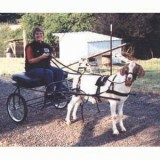 All you need to to start training goats to drive.